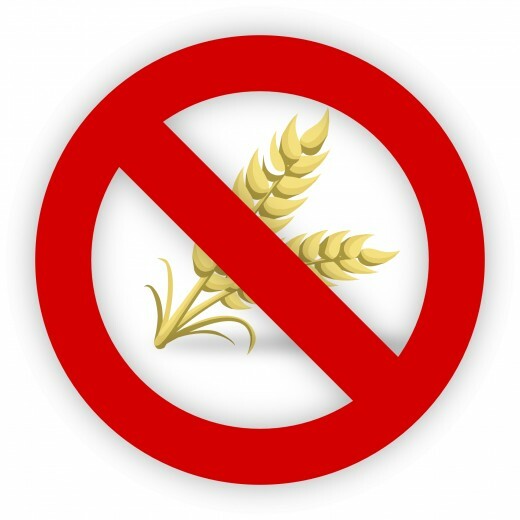 When starting out on a gluten free diet, your doctor will tell you to avoid anything containing wheat, barley, rye and oats. Your doctor has told you to completely avoid wheat and you think it will be easy to avoid these gluten-containing ingredients. However, once you begin living gluten free and learning how to read labels on food and other products, it soon becomes clear gluten is in a variety of products we use every day. You expect to find wheat in food products, but you'll be amazed at the number of other products that contain gluten, or have been cross-contaminated with gluten during the production process. It can all be overwhelming, to say the least. In August 2013, the FDA made a final rule on the labeling of gluten free foods. The rule was issued “to define the term ‘gluten-free’ for voluntary use in the labeling of foods.” The final rule became effective September 4, 2013, with the compliance date set for August 5, 2014. The purpose of the rule is to create a uniform definition for “gluten-free” labeling in the U.S.—one that holds true for all food, supplements and medications sold in the U.S. (whether made by domestic or international producers). Food made with any whole or gluten-containing grains (such as wheat or spelt) may not be called gluten free. Food made with ingredients that are refined and still contain gluten from grains that contain gluten cannot be called gluten free. Foods that contain ingredients processed to remove gluten from gluten-containing grains can be labeled gluten free, as long as the product has less than 20 ppm (parts per million) gluten and has less than 20 mg gluten per kg (for example, wheat starch). Foods may not be labeled gluten free if they contain 20 ppm or more gluten from being cross-contaminated with grains that contain gluten. Foods naturally gluten fee (raw broccoli, orange juice) can be labeled as gluten free. These rules only apply to foods labeled as gluten free; however, non-gluten free products must still declare the contents of major allergens on their labels according to the “Food Allergen Labeling and Consumer Protection Act” (FALCPA) that was passed in 2004. The FALCPA rule requires 8 of the most common allergens to be clearly listed on product labels; these are wheat, soy, milk, egg, fish and shellfish. In Labels will have such a declaration typically at the end of their ingredient list, for example: Contains wheat, milk, and soy ingredients. The USDA, which regulates meat, poultry and egg products, is not required to comply with FALCPA. However, about 80 to 90 % of producers voluntarily comply. This is why some meat products may contain gluten ingredients that are not declared on the label. Products labled “specially processed to remove gluten” may still contain some gluten. These foods can be called gluten free, as long as they contain no more than 20 ppm gluten. Some people can safely eat these, while others can. 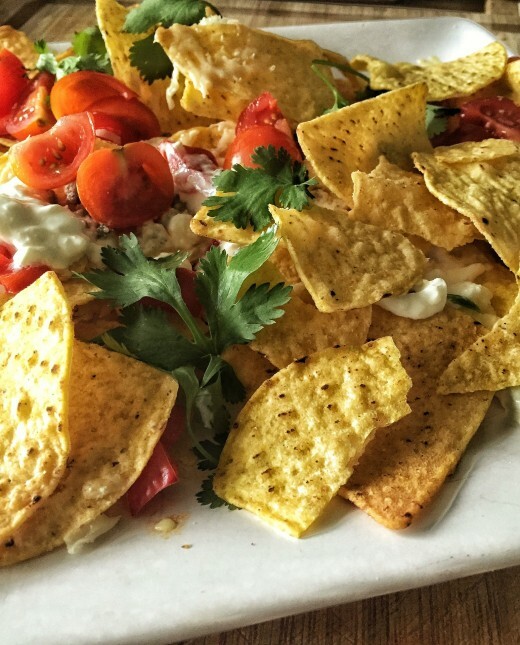 It may take some experimenting to see if you can tolerate foods of this type. Advisory labels with voluntary warnings (no regulation), may say something like “May contain…” or “Produced in a facility that also produces products made with…” or “Produced on equipment that also produces products that contain…” Again, some may be able to tolerate eating these types of foods, while others may become ill. The FDA is working toward label compliance, but you and I still need to be on the lookout for hidden gluten on food labels. Why? Even with the rules for listing gluten and other allergens, producers may use the Latin name of certain ingredients and substances. In addition, oats, rye and barley are not included in the FALCPA’s rule of listing the most common allergens. While ingredient labels are clearer, some ingredients may sneak in that are not obvious. For this reason, it’s imperative to learn how to read labels. Your health depends on learning what ingredients and products to avoid. Keep in mind these label rulings to do not cover non-food products that may contain gluten. Where to Begin Looking for Hidden Gluten? The first place to begin looking for gluten is in your food. That means learning how to read food labels. 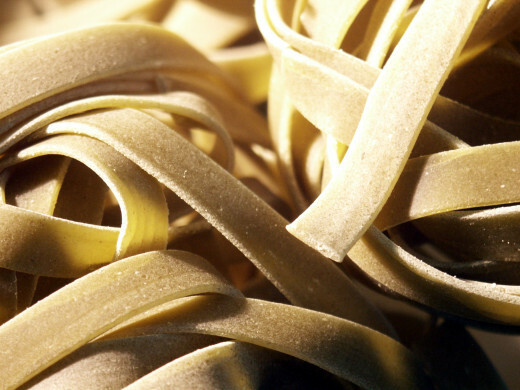 Gluten is not always obvious on food labels, even with FDA food label regulations. So, what do you look for? First, you look for foods that obviously are made from wheat, barley, rye or oats. That means most breads, cakes, cookies, bagels, crackers, pasta, and many cereals will have to be removed from your diet. Foods that are breaded or have a batter are also off the gluten free list. Other foods that may not be as obvious, but do contain gluten include: sauces (including Worcestershire and soy sauce), marinades, gravies, soups, baking mixes, some dairy products (sour cream, cottage cheese, yogurt) and processed meats (including sausage, hot dogs, lunch meat and the liquid injected into poultry). Please note: This is not an exhaustive list. There are so many ingredients, it's not possible to list them all here. Surprise—Gluten is in Personal Care Products, too! I was shocked to learn that not only was it necessary to look for hidden gluten in many food products, but that personal care products may also include gluten. 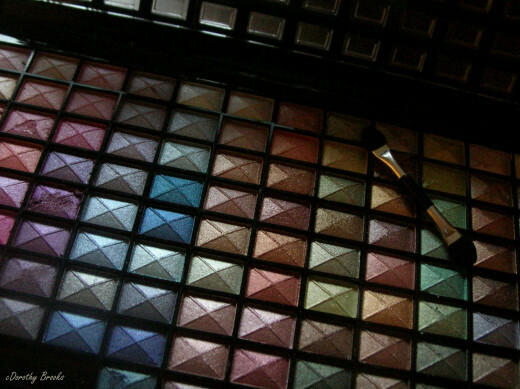 Such items as toothpaste, hair spray, shampoos and conditions, cosmetics may all contain gluten. 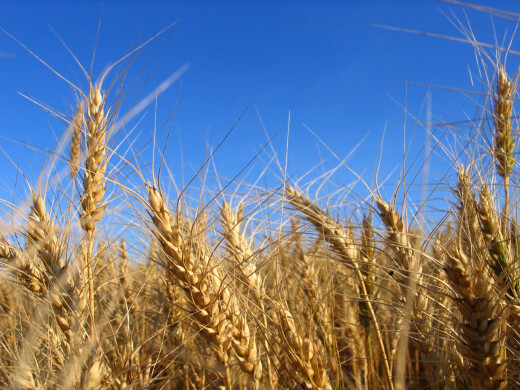 Why is wheat used in personal care products? Wheat happens to be a versatile substance when it comes to cosmetics and other non-food products. Wheat germ acts as a lubricant on the skin, while wheat glycerides are used to improve the appearances of dry or damaged skin—to prevent flaking and restore suppleness. Triticum vulgare works as a binder (in mascara and skin care products), or as a hair/skin conditioner. Wheat is also used as a conditioner and buffering agent in relaxers, shampoos and conditions. Wheat germ is commonly used in lipsticks and moisturizers. Cross-contamination may also be responsible for gluten found on products such as soap. Gluten may be introduced through the processing of soap from machinery used for other products that do contain wheat. Vitamine E/Tocopherol: is made from wheat germ and is used as a skin conditioner—often found in lipstick, powder cosmetics, skin care products, soaps, hair products and lotions. Hordeum vulgare (may be called horedeum vulgare extract, hordeum sativum, barley extract or flour): is made from barley and is often used for protecting skin—it may be found in sun care lotions, skin serums and other anti-aging products. Triticum vulgare: is made from wheat germ, may also be called “wheat germ oil”—it’s used in products to moisturize and condition the skin. It can be found in lipstick, hair conditioner, hand and body lotion, eye creams, anti-aging products, etc. Hydrolyzed malt extract: is made from barley and works as a skin conditioner—it’s used in “firming” skin care products. It’s also found in shampoos and other hair products. Avena (Avena Sativa): is made from oat kernel flour, extract, oil or bran—it’s found in lotions, soaps, shampoos, conditioners, hair spray and bath products. It’s used as a skin protectant and a skin softener. Some oats may be naturally gluten free; however, most oats have been cross-contaminated with products produced in a plant that also uses wheat and/or wheat ingredients in other products. Again, please note: This is not an exhaustive list; there are too many ingredients to list here. Medications and supplements can be another source of hidden gluten. 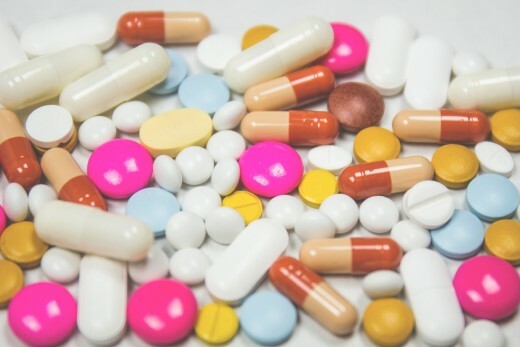 Gluten may be used as fillers that help the medication to hold its shape (in capsule and tablet form) or may also help medications to disintegrate (the gluten works by absorbing water, which makes the tablet dissolve). The FDA does not require drug manufacturers to list gluten ingredients on labels. Not many medications are labeled as gluten free. While inactive ingredients are often listed on over-the-counter medications, it is can be difficult to tell if they are made from gluten. Be sure to talk with your pharmacist and ask if your prescribed medication contains gluten. You can also contact the pharmaceutical company yourself to learn if your medication is gluten free. In the beginning, a gluten free diet and life may seem all but impossible. It’s very overwhelming to have so much to learn. I completely understand! However, your health is important—regaining your health after suffering with gluten intolerance of any type is hard work. The good news is that once you get the hang of it, gluten free living becomes easier and easier. 1). Self-education—learn all you can about which ingredients include gluten. You can work with a registered dietician, join celiac or gluten free forums and read books on what to look for on product labels. 2). Be Patient—it will take some time to learn how to completely eliminate gluten from your life. Initial trips to the store will take some time, but the more experience and knowledge you gain, the faster your trips to the store will be. In the beginning, cook with a few items you know to be completely gluten free and branch out from there. 3). Contact companies—if you’re unsure of the ingredients in certain products, contact the companies and ask them if any of the ingredients contain gluten. It’s also a good idea to ask if their products are processed in a plant that also processes products that contain gluten/wheat. Cross-contamination can be a big problem for those who need to avoid gluten. 4). 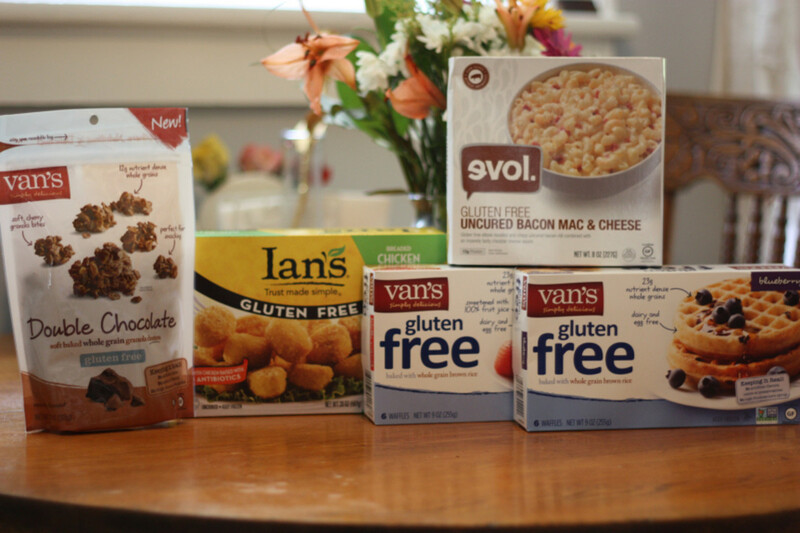 Keep the cost down on your gluten free products: gluten free products are typically more expensive, but watching for sales, using coupons and cooking from scratch all help to lower the price of eating gluten free. 5). Create a list of the foods and ingredients you discover have gluten. It’s difficult to remember all the foods and ingredients that contain gluten. As you discover gluten-containing ingredients on labels, record these on a list. You can use a notebook or create a list on a note-taking smartphone app, a spreadsheet on your computer—whatever method works best for you. It’s helpful to have the list along when shopping, so you can easily refer to it as you shop. 6). Read all labels and don’t buy anything that you’re not sure of—your health depends on this. Read the labels of everything you buy, as manufacturers sometimes change their recipes. For instance, a brand of ketchup you bought last time may have gone through a recipe change. The recipe change may include the addition of an ingredient that contains gluten. This happens fairly often. Your health depends on reading labels on every trip to the store—take no ingredient or product for granted. 8). Check for gluten free certification. The Gluten-Free Certification Organization and the Celiac Sprue Association test foods to certify they are safe for celiacs. Some food products contain a label from these organizations or may list the certification on their websites. 7). Keep a symptom journal. As with any chronic illness, it’s necessary to keep track of your symptoms when you have celiac, wheat sensitivity or a wheat/gluten allergy. Keeping a journal is a great way to record and track your reactions. Be sure to include the food you ate, if you prepared it at home or ate out, etc. This will help you and your doctor spot the specific products that may be making you sick. 9). Ask your doctor and pharmacist if your medications (over-the-counter and prescribed) contain gluten ingredients. You can also directly contact the drug companies to find out if your medications include gluten. If you find a medication does contain gluten ask your doctor for an alternative, gluten free version of the medication. 10). Remember to avoid cross-contamination in your own home. The kitchen is the most common part of your home where cross-contamination of food can happen during food prep and cooking. The hunt for hidden gluten can be tricky, but once you learn what ingredients to watch for, what products typically contain gluten you’ll become more knowledgeable, confident and healthy. It takes time to make the shift to living gluten free. Give yourself some time and be patient as you learn. Remember, you’re not alone—you can get help from a registered dietician, join a gluten free forum in your community or online, and find gluten free friends. We all had to start at the beginning—just where you might be right now. Don’t give up or become discouraged—you’ll do this—just like we are! You’ll end up healthier and happier once your body begins healing and adjusting to your new gluten free life! Share your tips for avoiding hidden gluten! @Jess: Thanks so much for your comment, voting up my hub and pinning it! Going gluten free is quite a job. This hub's not an exhaustive source--there's still much more to write! I'm happy if it will help others who need to be gluten free, like you and your mom. I wish you and your mom all the best on your gluten free journey! Wow! You really did a wonderful job with this hub! 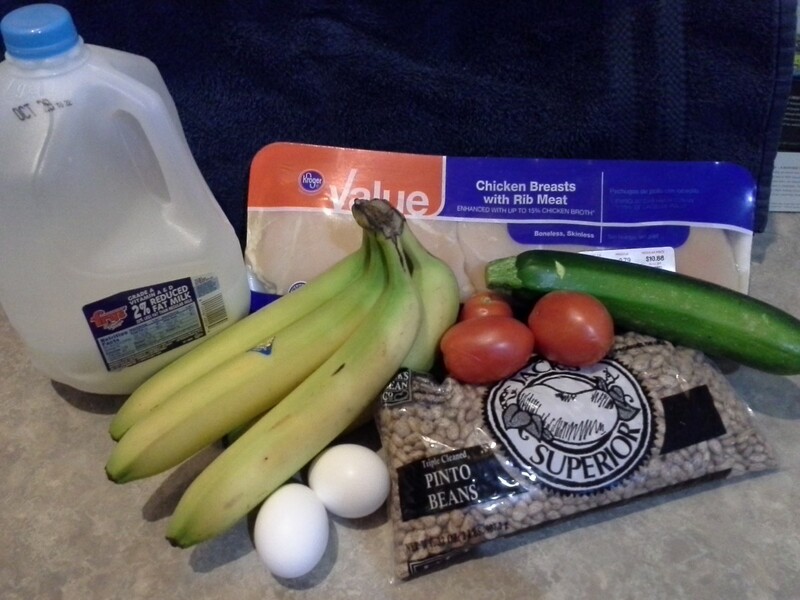 I recently started going gluten free as part of an elimination diet (my mom has Celiac disease.. I think I might not be too far behind her) ... it is challenging. It was easy at first, but after about two days I got sick to death of eating Kale and Spinach.. Once you start reading the labels on everything it becomes kind of shocking how many products actually have gluten in them. You really did an amazing job with this hub. I wanted to write something about going gluten free, but there's just sooo much to it that I didn't think I'd be able to do it well enough.. Glad you did. :) Voted up and across.. I'm following suit with RTalloni and I'm going to pin this to my gluten free board on Pinterest. I have quite a few friends on there who are also gluten free and would probably find this info really helpful! @RTalloni: Thanks so much for your comment and pinning it! I'll check out your board--I'm also on Pinterest. Great place to share and be seen! Good job on every level--stellar hub. Thanks for working to put this together so well. Pinning to my Ways w/ Food: Cow's Milk and Gluten Free board.